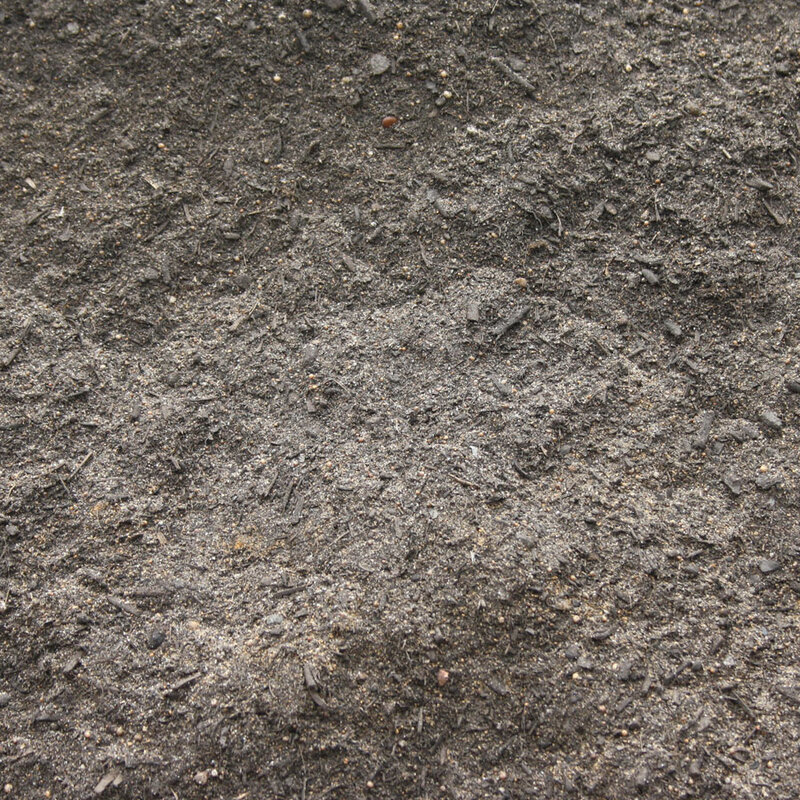 Our Veggie & Flower Soil Mix is a blend of Selected Sands, Gin Gin Red Loam, Active Ingredients, Peat, Sawdust, Humus and Compost. Ideal for new veggie garden beds, raised veggie beds or simply to revitalise an existing garden. A rich organic soil mix ideal for establishment of a veggie patch or for planting flowers such as roses requiring a higher nutrient content. Also excellent for most domestic landscaping and garden requirements.